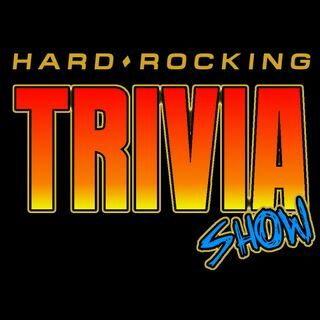 The Hard Rocking Trivia Show is part talk show, game show, and music show. Mostly 70's & 80's Hard Rock, Heavy Metal, and Hair Metal. 70's & 80's Hard Rock, Hairband, Classic Rock, and Heavy Metal Trivia Podcast.